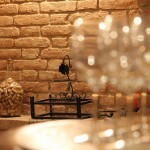 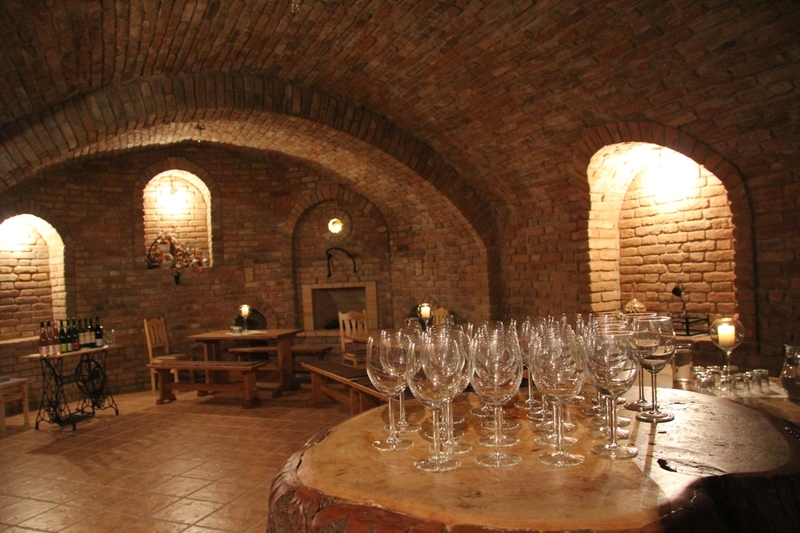 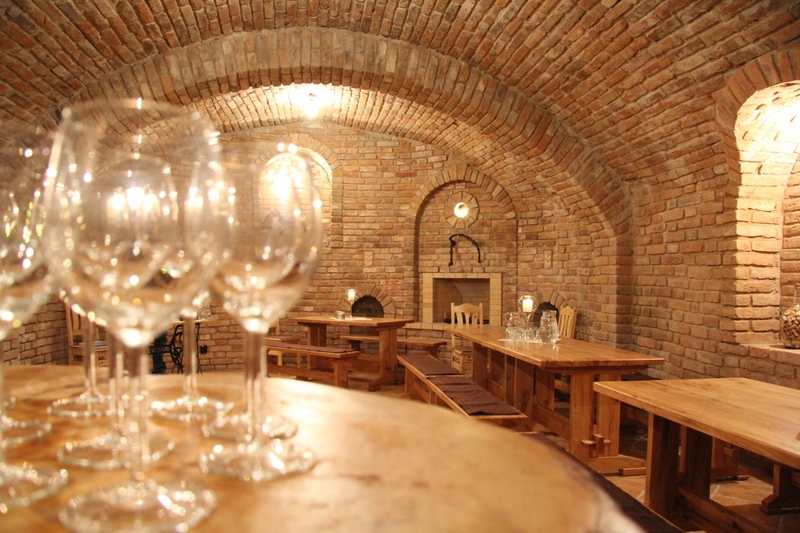 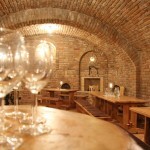 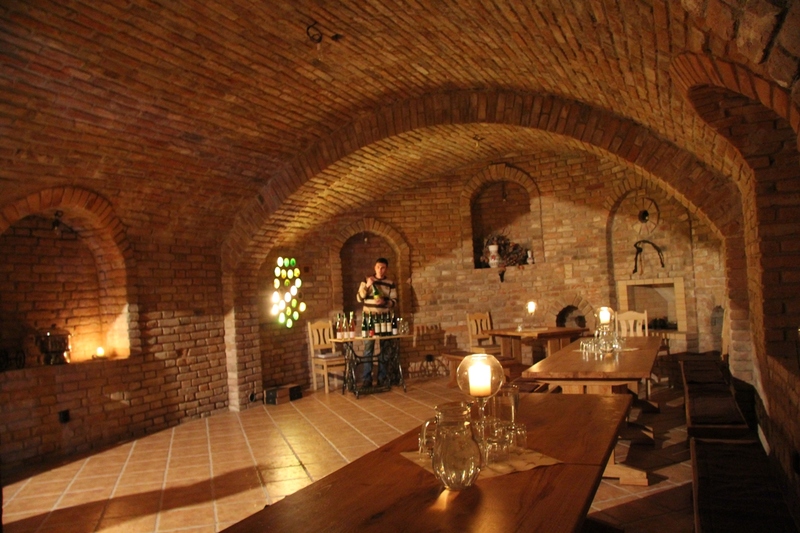 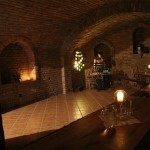 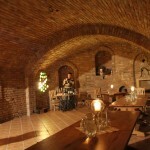 Outstanding arched wine cellars with fire-place and unique wall made from historic signed bricks. 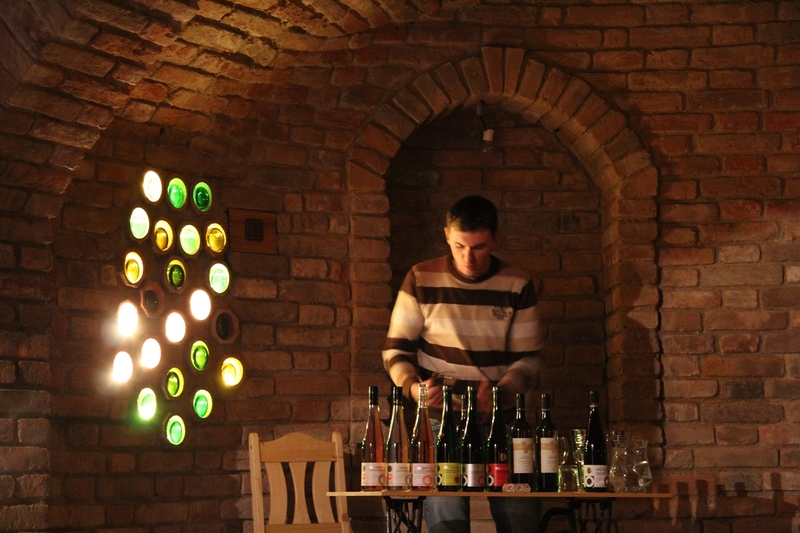 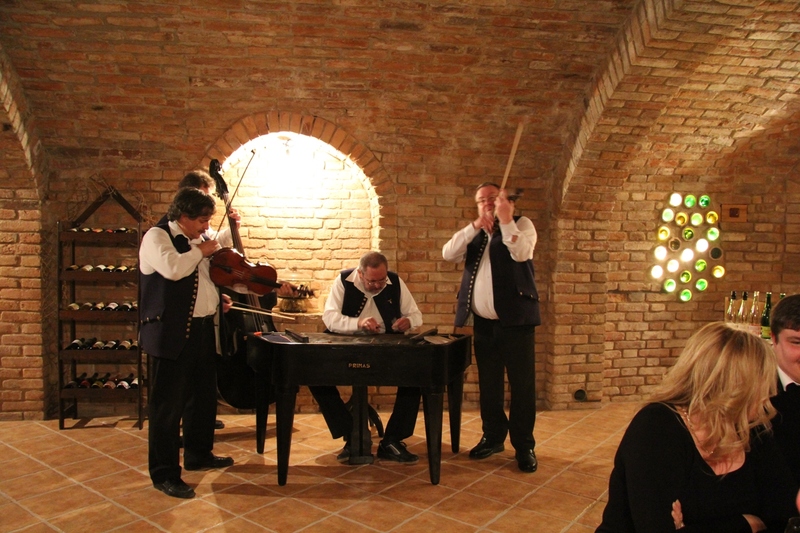 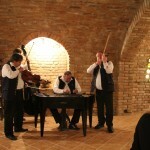 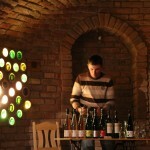 You can taste wide range of Moravian and foreign wines. 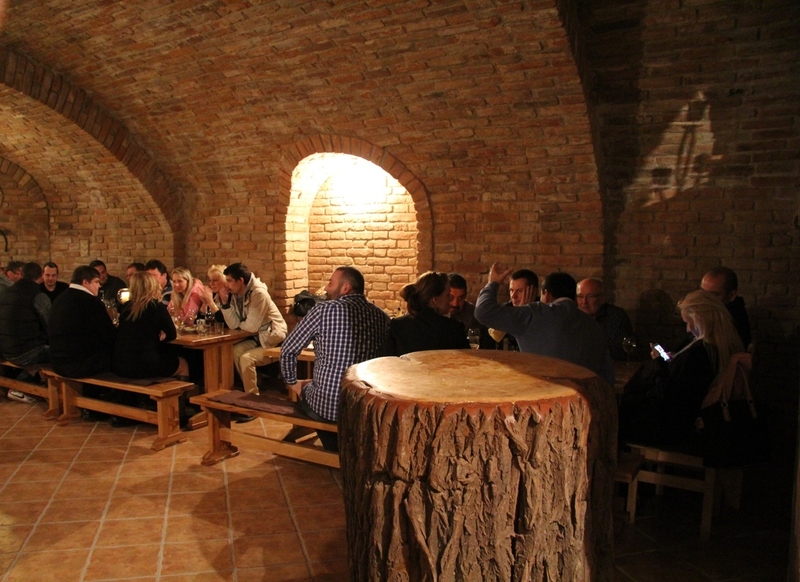 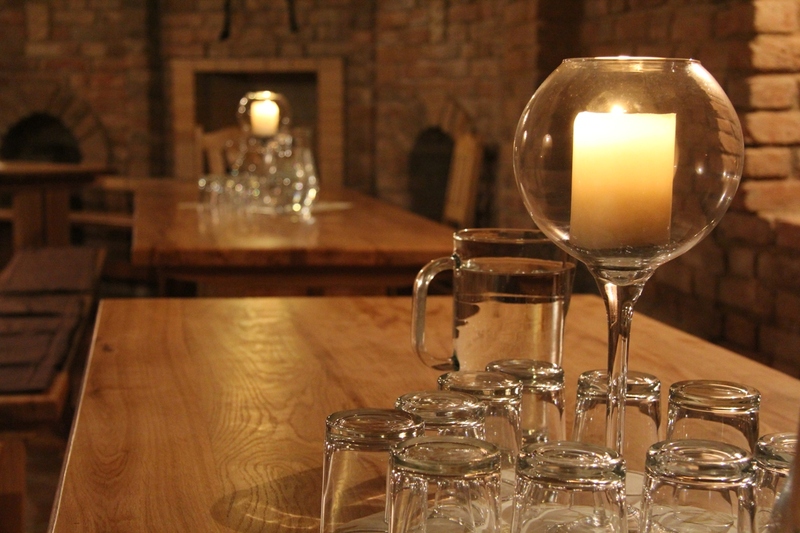 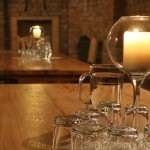 We offer guided degustation with expert commentary for groups (minimum 20 persons). 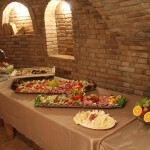 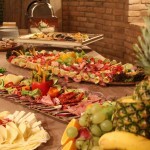 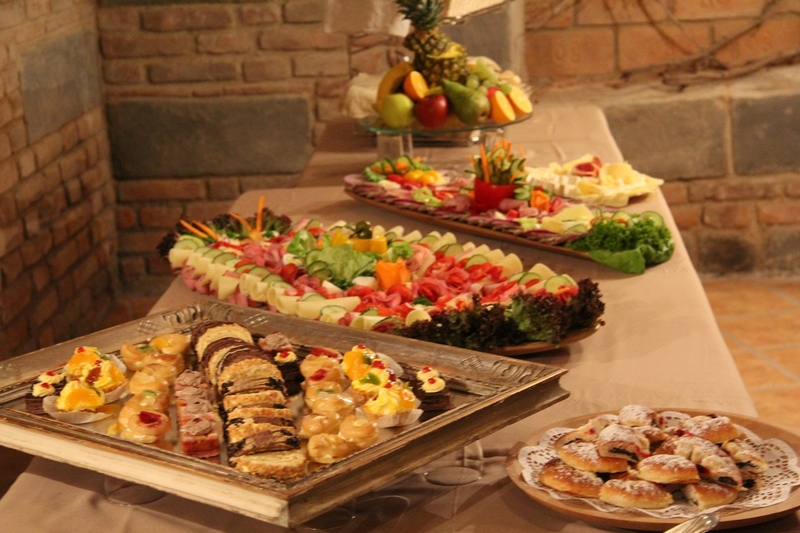 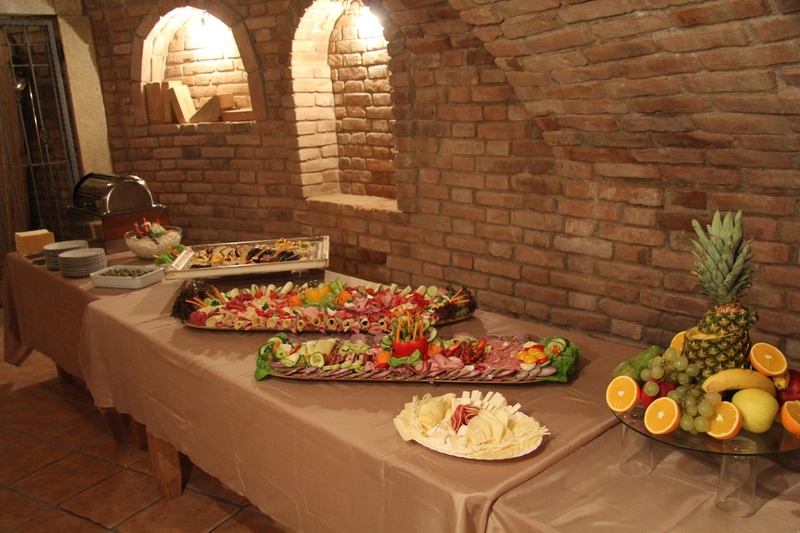 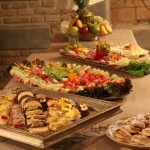 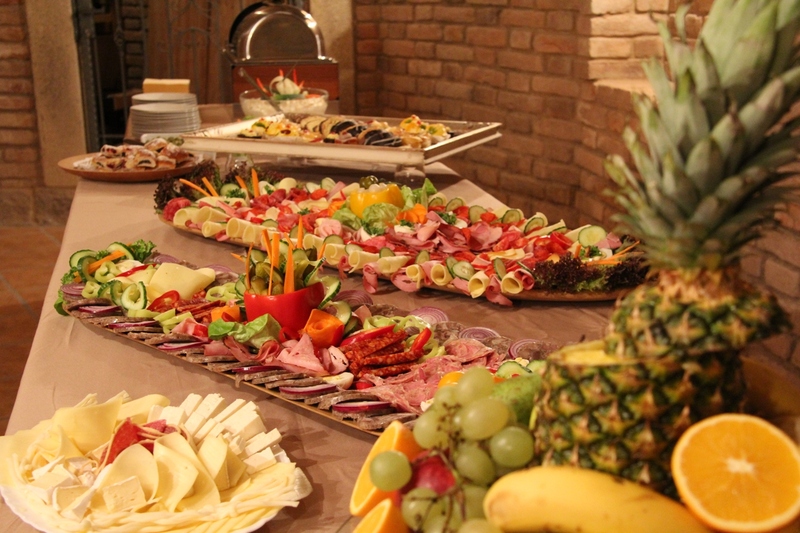 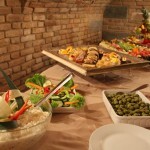 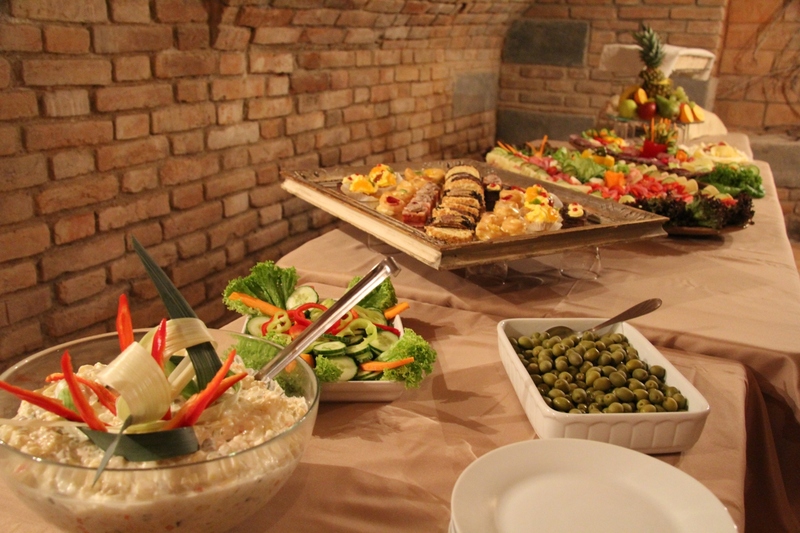 We organize business and private events, weddings, birthdays, celebrations with catering. 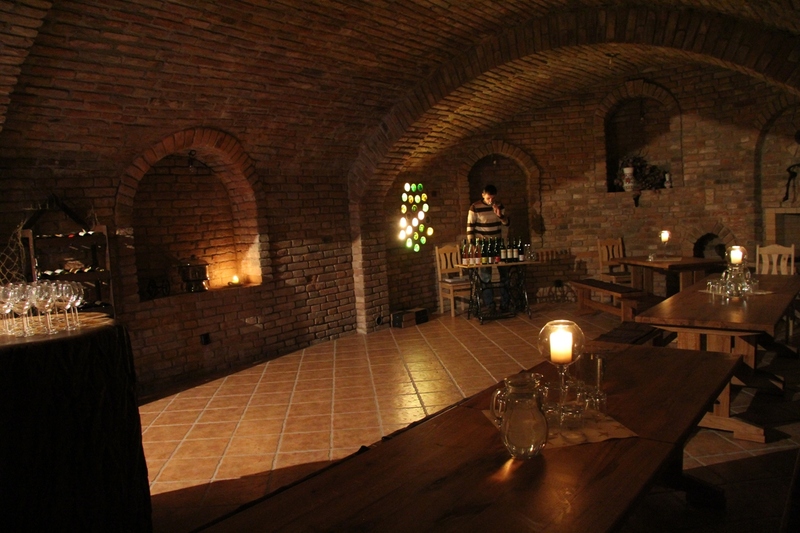 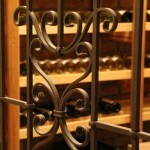 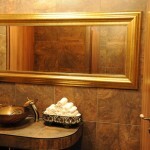 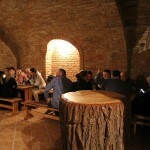 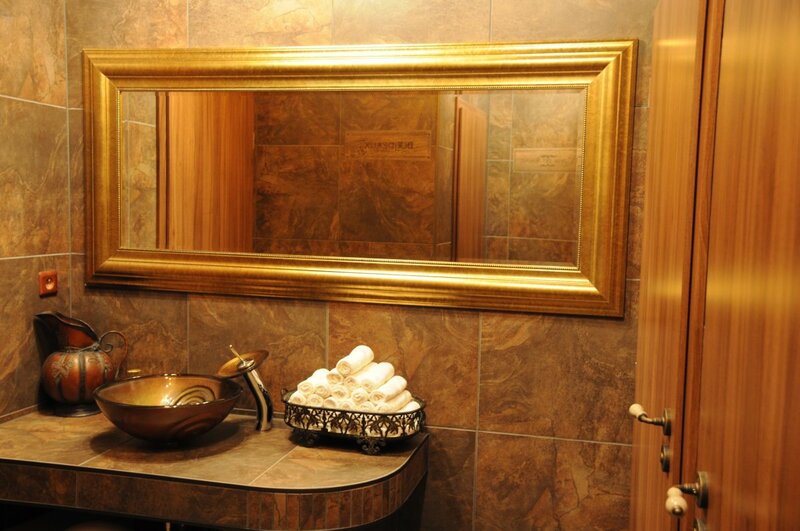 The capacity of wine cellars is maximum 60 persons. 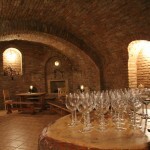 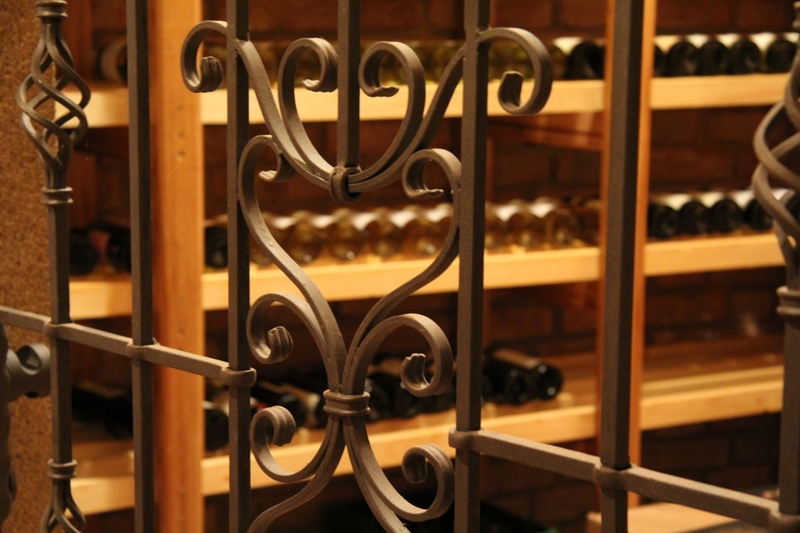 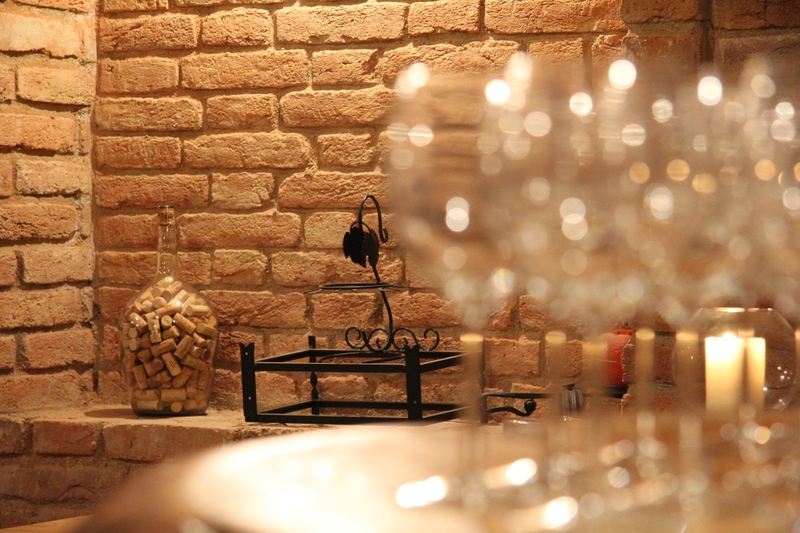 The aesthetic image and gourmet adventures, which offer our wine cellars, create unfogetable experience.